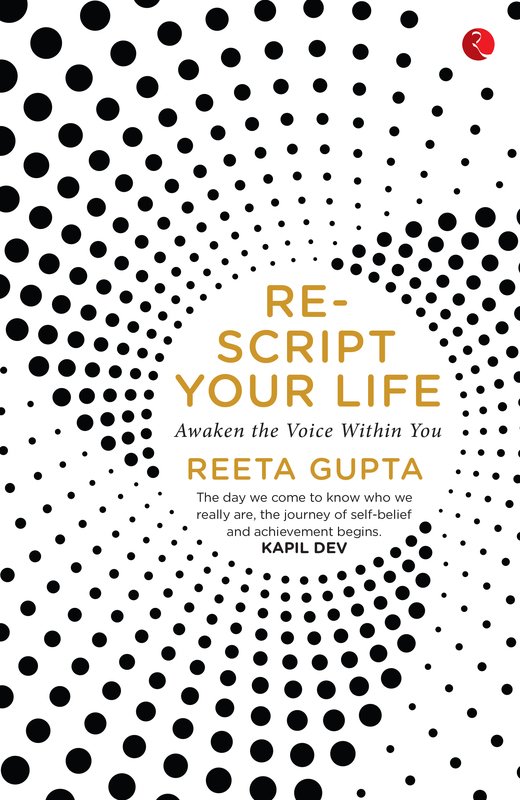 Being unkind to yourself is a form of violence... Reeta Gupta emphasizes that ‘you become what you believe in, not what you want’. She not only provides an effective and unique five-point plan to change your life for the better, but also shares her own experiences to illustrate these points. The book asks you to observe and reflect upon how you treat yourself, what you tell yourself and the environments you expose yourself to, every day. If you constantly undervalue or blame yourself, you cannot be at peace. Judging yourself in a negative manner creates stress as well as illness in your body and from this disturbed emotional space, you cannot perform at your highest level. Being unkind to yourself is a form of violence and the cause of all kinds of violence in the world. Within you is the capacity for imagination, connecting the dots and creation. The one thing your mind needs most is to be free to expand, reach out and embrace miracles. Kindness towards yourself is your first duty, and the first step in a journey of self-belief and achievement. Whether you’re a professional, a student, a homemaker or an entrepreneur, you can rescript your thoughts to rescript your life. This book is a practical guide to self-appreciation, acceptance and a peaceable future. Let a new mental monologue guide your life. KEY SELLING POINTS • The book that lays out a simple 5-point plan to change the way you speak to yourself and therefore, your experience of life. • It is a practical guide to a progressive mind and a peaceable life. • It encourages every youngster, to look within, and change the conversation around what it means and what it takes to be a success.